Entirely matured in ex-Bourbon barrels which are made up of a combination of 1st fill and 2nd fill types. 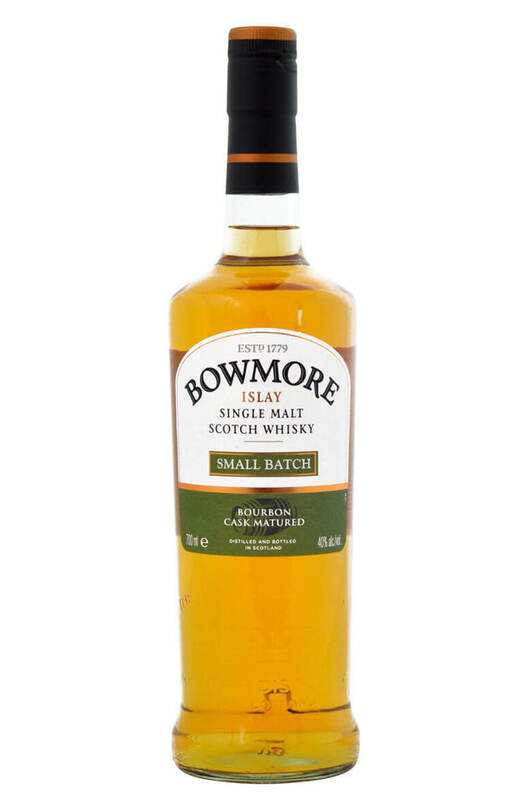 This is a youthful but very enjoyable expression of Bowmore which represents the isle of Islay very well. Types of Barrel used for Aging Entirely aged in Bourbon barrels. This really shows Bowmore whisky at its best. The 18 year old is matured (like the 12 year old) in b.. The 15 Year Old Darkest is Bowmore's heavily sherried whisky and has seen a period of finishing ..
An interesting whisky from Bowmore that was most likely bottled in either the late 1970s or more ..